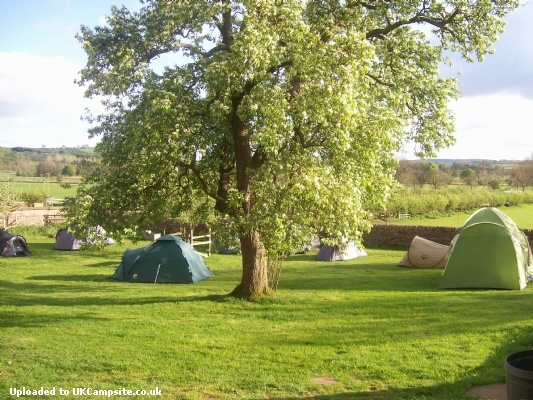 We have camping space for 25 tent pitches and 3 spacious camping pods near Kirkoswald. 5 of the pitches are in a beautiful walled orchard, with the remainder in wide-open former farmland, guaranteeing ample space. 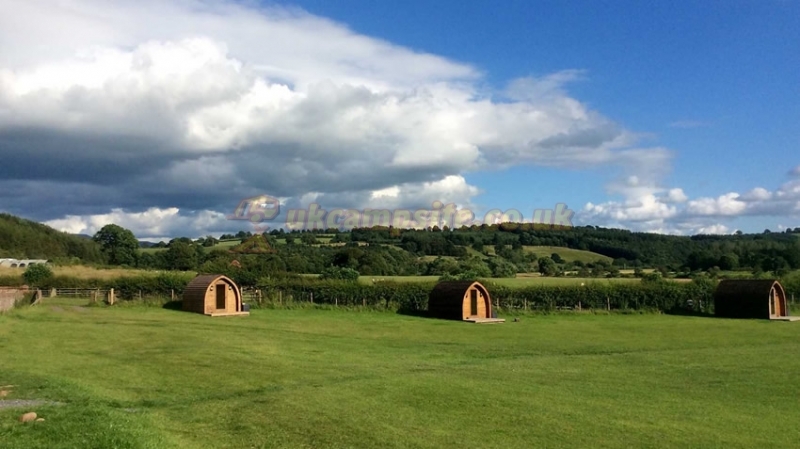 Also, new for 2014, we have 3 'Glamping' Pods which are proving very popular. 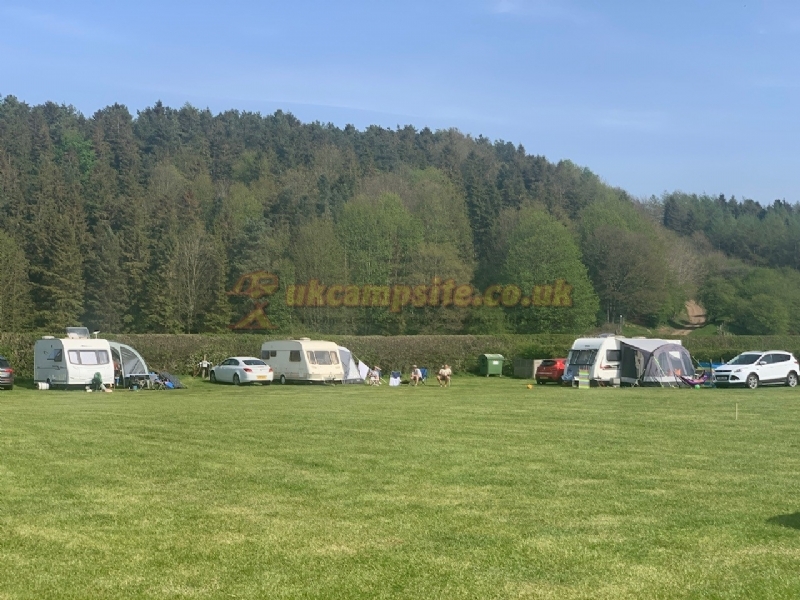 The site also has 23 Touring pitches for caravans, at £15/16 per night (seasonal) including electric, awning and hot showers. -Washing and drying facilities available. -Exclusive use of our private walking routes. 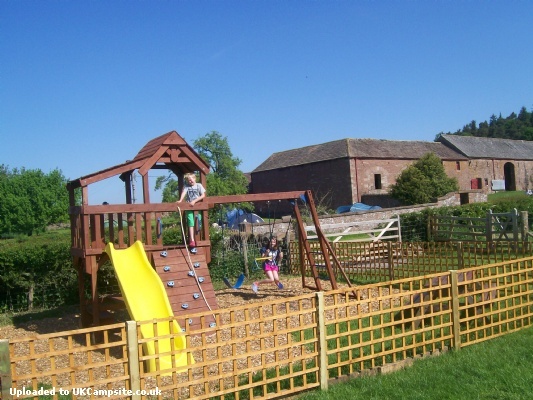 -Outstanding and highly popular childrens play area, with swings, slide, monkey bars and climbing frame. 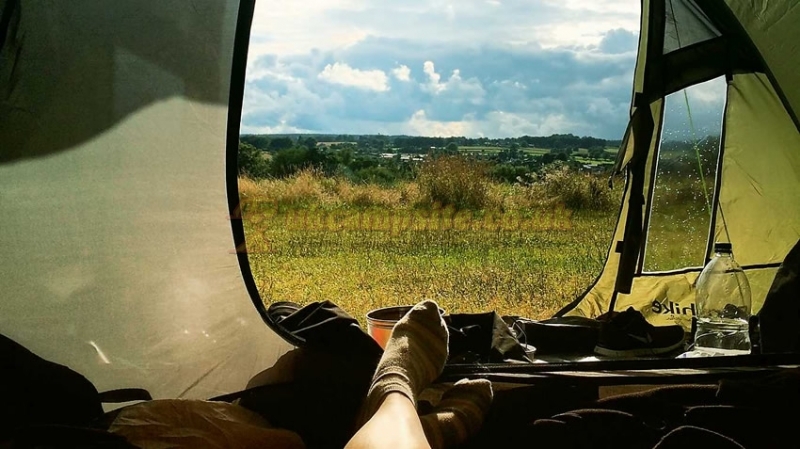 Camping is £25 per tent per night inc EHU, £20 without. 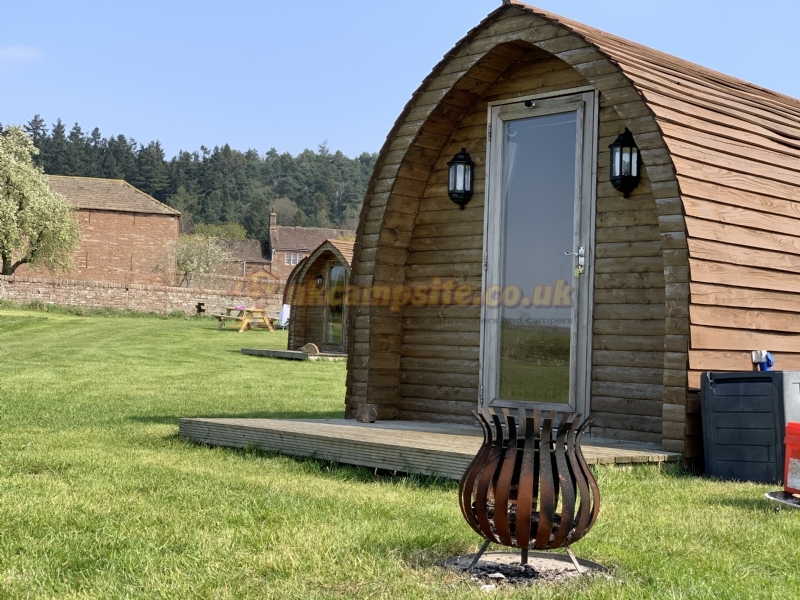 Pods are priced at £35 per night and sleep 4 persons easily, with a maximum of 6 per pod. 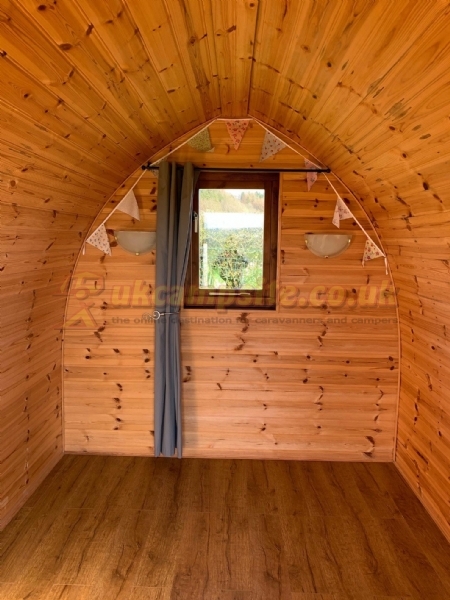 We also have available 18 Bunkhouse Berths (see pictures) available at £15 per person per night, or a room of 4 for £50. Being 63 miles from Whitehaven, and at the base of the Pennines, we are also an ideal stopping point for cyclists attempting the C2C. There are several excellent attractions in close proximity to the site. 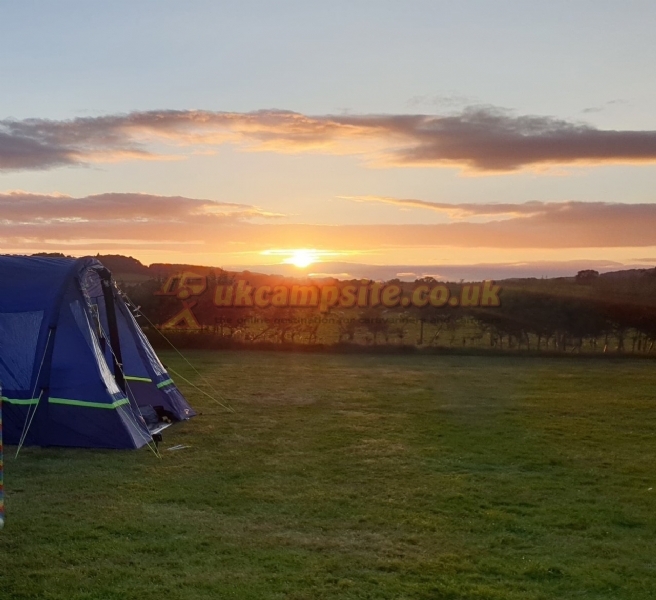 We are in around a 20 minute drive to the heart of the Lake District with its breathtaking views and numerous purpose-built visitor attractions. We have several beautiful walks on our doorstep, encompassing the most picturesque parts of the Eden Valley, as well as routes over our own private land, for the exclusive use of our patrons. 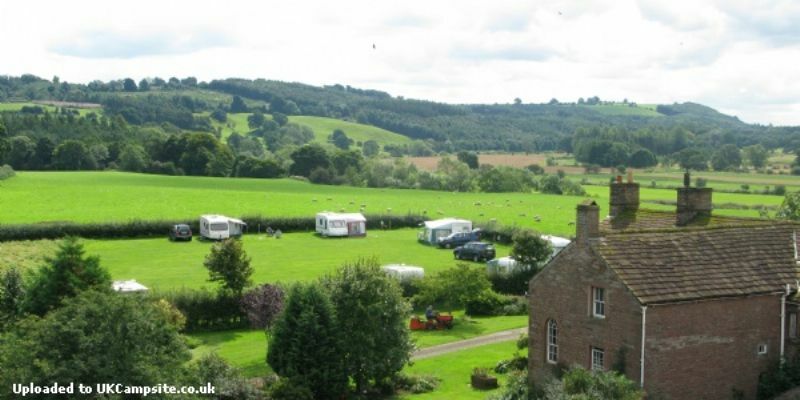 We are also less than 10 miles from Penrith which has shops, a market on Tuesdays and Saturdays, as well as a large number of other activities. Finally, we are half an hours drive from the Scottish Borders and Hadrians Wall, with its beautiful walks and interesting visitors centre. From the M6, come off at Junction 41, take the A6 to Plumpton then turn off and follow signs through Lazonby and over the bridge to Kirkoswald. Once in Kirkoswald go past the church, and keep hard right, signpost Glassonby. We are the first available right turn-off, after roughly a mile. From the A66, come off at Skirsgill Roundabout, as you are entering Penrith. Take the last exit, along the A686. Follow signs for Great Salkeld and Lazonby. In Lazonby turn right at the Midland Hotel and carry on over the bridge to Kirkoswald, then as shown above.